Two brothers, a friend in need and a passion to serve led to the conception of what we know today as Beltone – a hearing health company with more than 1,500 locations nationwide. In the 1930’s, Sam and Faye Posen set out to revolutionize the traditional hearing aid so individuals could hear every day sounds “as clear as the tone of a bell,” and ultimately, help personalize their friend’s hearing aid. Fast forward just a few years later to 1940 when Beltone’s first location opened in downtown Chicago, Illinois. What began in their garage to simply help out a friend has become a multi-million dollar company, providing the highest quality and cutting-edge technology 76 years later. Free screenings. Call today to schedule an appointment for you, your family or friends to meet with one of our specialists. 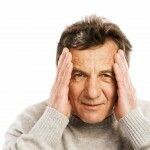 You can also take our free online hearing frequencies test to see where your high frequency cuts off. One-on-one personalized care. New patients fill out a form that provides your specialist with your medical and hearing health history – details relevant to ensure you receive the most-fitting care, 100 percent personalized to your needs. 30 day satisfaction guarantee. 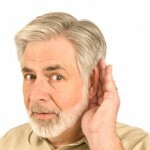 After receiving your hearing aid, you can expect to hear sounds that you haven’t heard in a while. Adjusting to the presence of these sounds can take some time as your brain has to re-learn these unfamiliar noises. We provide personalized fitment, adjusting and counseling as each part plays an integral role in a successful hearing aid fitting. Lifetime follow-up care. When you purchase one of our Beltone hearing aids, you’ll receive unlimited follow-up care including hearing aid cleaning, guaranteed attention at any one of the more than 1,500 participating Beltone Hearing Care Centers nationwide, and other complementary services. 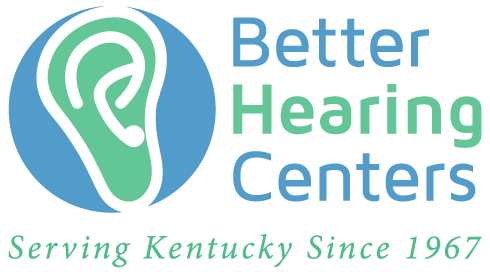 Better Hearing Centers in Bowling Green serves as the corporate headquarters for Beltone Kentucky. Stop in or give us a call to learn about additional services we offer. 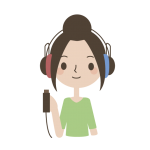 Choosing BHC means you are treated as a person, not a hearing loss.